Hair by Parvin: Fx Salon – Oklahoma City Hair & Makeup Stylist: Perfect, Every Time. Welcome to Hair by Parvin, currently located inside Fx Salon in Oklahoma City. 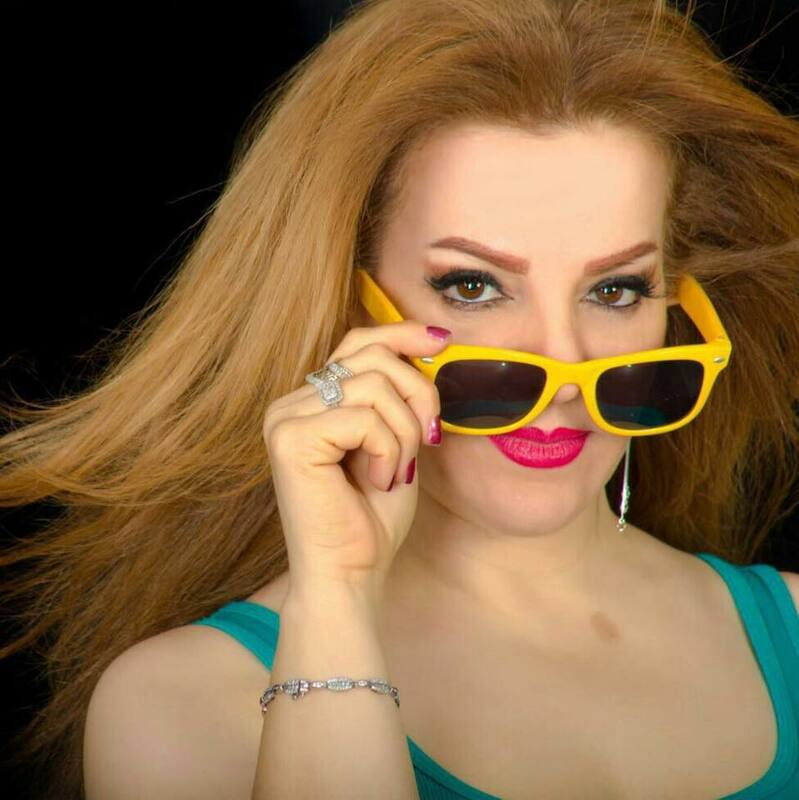 Schedule your next hair appointment, eyebrow wax, threading, and makeup session with Parvin. Walk-ins welcome. For more information and special updates, let’s connect. Every Saturday celebrate the weekend with a special offer on a hair service with Parvin. Beautiful You Saturday is your chance to get more beauty, fun and relaxation into your weekend. Specials info. Sign up to receive emails from Hair by Parvin! 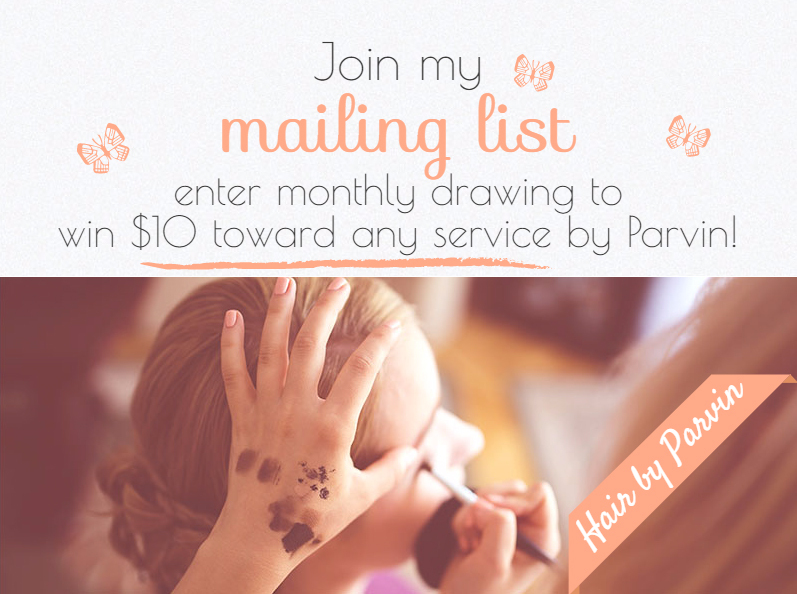 Each new signup is entered to win $10 toward any service by Parvin. 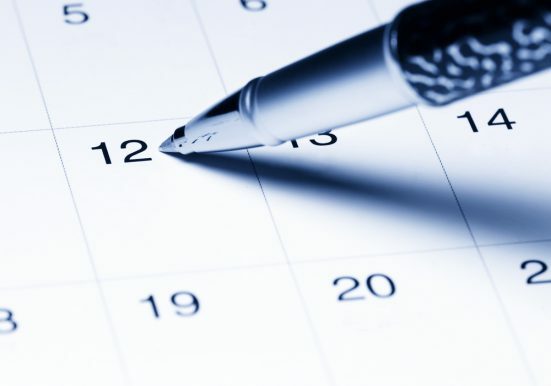 Drawing takes place on the last day of each month. More Details. Fx Salon is located right around the corner from Hefner Lake in the Warwick Crossing shopping center. Ready to Book Your Next Appointment with Parvin? Schedule appointment. I love Parvin’s work! Finally! Someone that actually listens to what I exactly want. I can trust her to do a great job every time. Great work, pleasant personality, love my hair, thank you Parvin! !